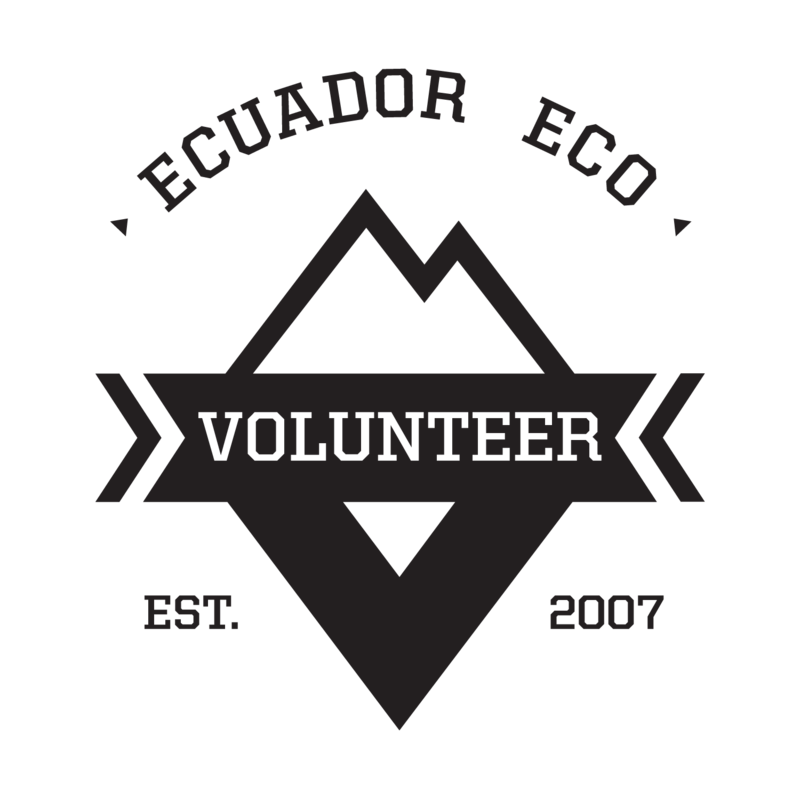 Twice a year Ecuador Eco Volunteer organizes a 3-week Young Adult Adventure Camp for high-school and college students. This adventure camp is designed to immerse yourself in Ecuadorian culture and customs as well as experience its many beautiful eco-systems on the coast and in the Andes and Amazon Rainforest. The Adventure Camp is designed for Young Adults that want the adventure of a lifetime where they learn the beautiful act of volunteering and giving back. The Animal Rescue Center rescues and rehabilitates exotic Amazonian animals from deforested jungle and black market animal trafficking. The Center is home to many fascinating animals that range from various species of cheeky monkeys to the beautiful and rare Macaw. Students will be helping to take care of and rehabilitate the animals under the supervision of trained guides. Ecuador’s Cloud Forest is a mystical area on the coastal side of the Andes. Populated by some of the most beautiful birds in Ecuador, volunteers will participate in bird watching, observing highly diverse and rare breeds of innumerous bird species. Volunteers also participate in trail work, reforestation and organic farming to increase sustainability; all while enjoying fun activities that includes zip-lining, waterfall bathing and tubing. Nizag is a fascinating indigenous community in the Andes, descendant of the Incas. Here, volunteers will get to see how the community lives and works. By helping with farm chores, such as milking the cows and collecting eggs from the chickens, volunteers will encounter a unique first-hand learning experience of true indigenous Ecuadorian culture. You want to make a change? BOOK NOW!